Dustin Abbott completed his exhaustive review of the new Canon EOS R.
Like most new Canon cameras, the initial reaction for many is to be underwhelmed. It is sometimes easy to overlook the areas where Canon is quietly innovating (the sensor protecting “shield” and control ring on the RF lenses/adapter are genuinely useful innovations) because of the obvious areas where Canon is lagging (no IBIS, video quirks, lower frame rate, single card slot). 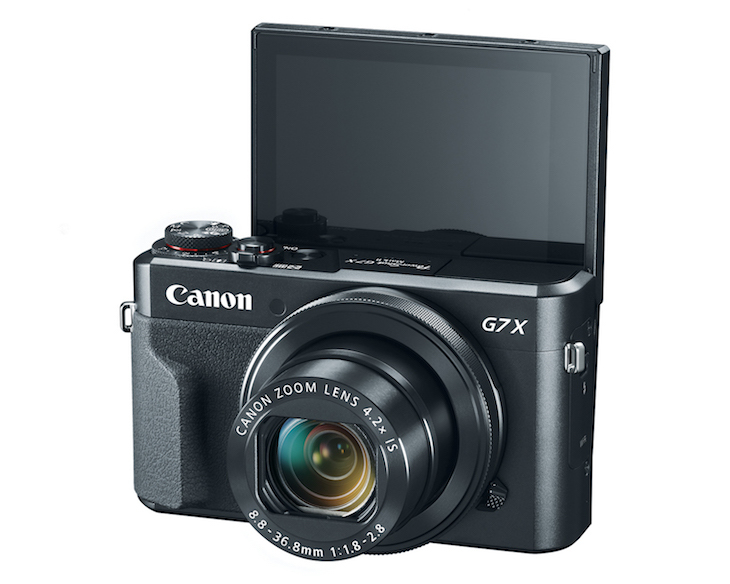 Typically Canon cameras prove to be better cameras than their specs, however, and I do think that will be the case here. 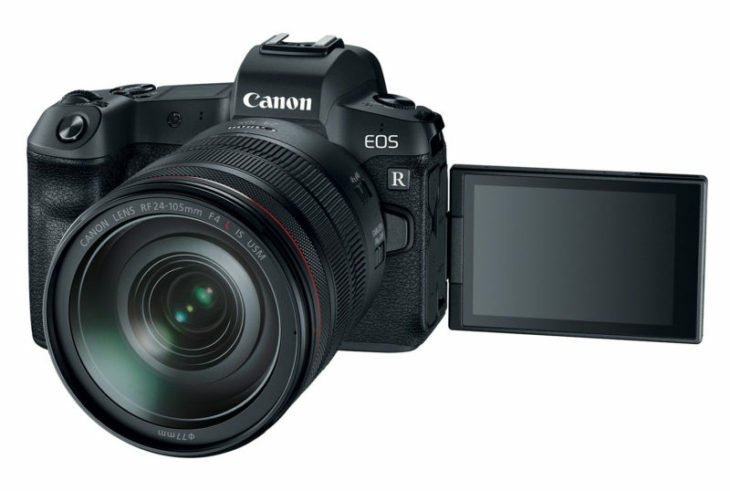 What’s somewhat atypical, however, are the ergonomic fails of the EOS R, as that is typically an area of strength for Canon. In this case an attempt to be innovative (the touch bar) actually proved to be a fail (at least from my perspective). If you are using a camera on a regular basis, however, you typically learn ways to get it to do what you want it to do, and Canon has allowed for a higher degree of customization on this camera than is typical for them. The excellent touchscreen also helps in this regard. I also think that Canon has implemented the best grip I’ve found in a mirrorless camera yet. Dustin’s review comes with a huge set of sample photos and all sort of tests and analysis. If you prefer to watch the review, the video below tells you everything Dustin has to say about the EOS R.